Topeka ? Injured workers urged lawmakers on Tuesday to approve an increase in benefit caps for workplace injuries, which haven’t been raised in more than two decades. Delbert Young, who suffered a spinal cord injury in 2006 at Boeing in Wichita, said the maximum workers’ compensation payment of $125,000 for an employee who is permanently and totally disabled fails to sustain a family in today’s economy. His wife, Shirley Young, said since Young was injured the family’s finances have been devastated because of health care costs and Delbert’s loss of salary. 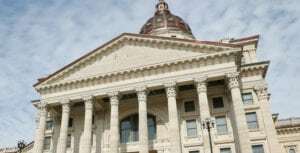 In the Kansas workers’ comp system, caps on benefits for total disability, partial disability and total disability over a temporary timeframe haven’t increased since 1987. Meanwhile, the cost of living has nearly doubled. 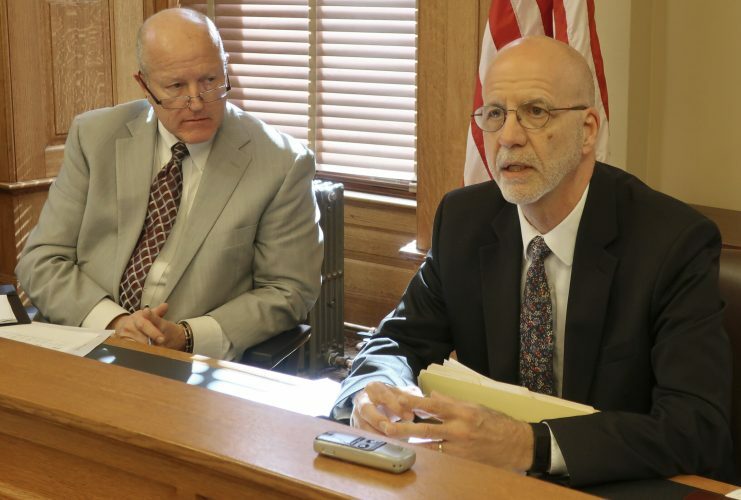 Senate Bill 258, which was heard by the Senate Commerce Committee, would require the Kansas Department of Labor to adjust the caps on workers’ comp benefits to an amount equal to the Midwest cost of living adjustment. 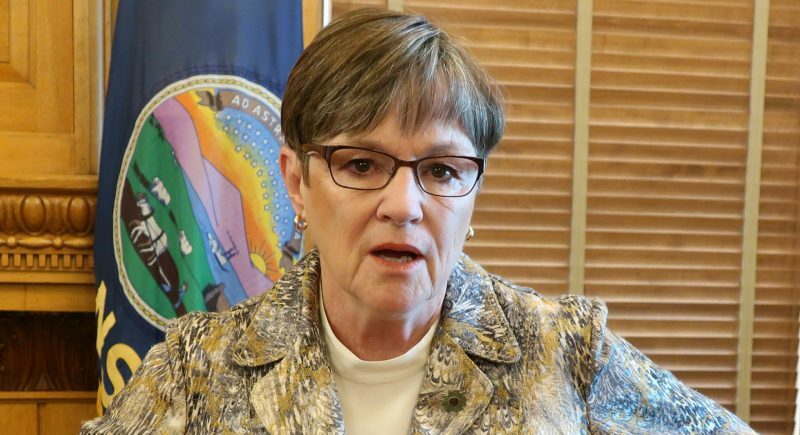 “The 1987 statutory caps are not only woefully inadequate in today’s economy but woefully unfair and unjust in today’s society,” said state Senate Democratic Leader Anthony Hensley of Topeka. Labor groups, trial lawyers and worker advocates testified in support of the bill. 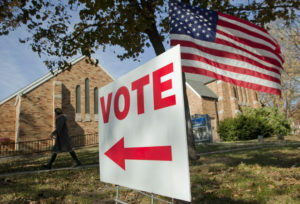 But business groups, including the Kansas Chamber of Commerce, oppose the measure. The Home Builders Association of Greater Kansas City said the measure would create a hardship for businesses. “Our members are struggling to survive in an unprecedented market downturn and cannot afford rising workers’ compensation costs,” Phil Perry, a spokesman for the Home Builders group, said in prepared testimony. 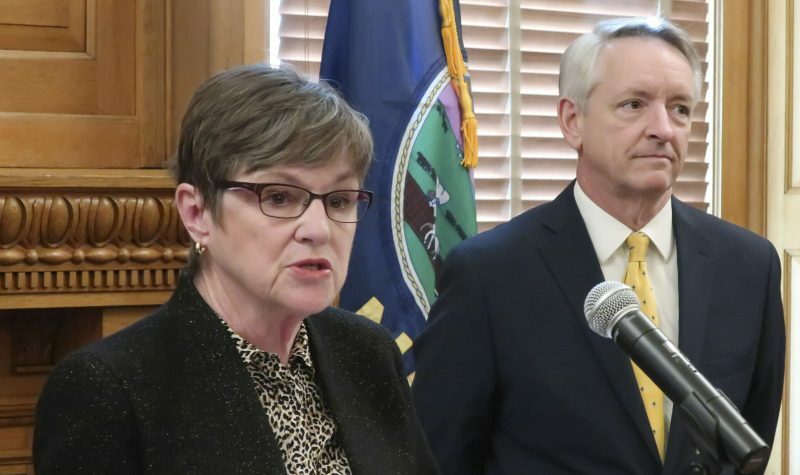 But Terry Humphrey, president of the Kansas Coalition for Workplace Safety, said Kansas already has among the lowest employer-paid worker’s comp premiums in the nation, and an actuarial study showed that increasing the caps to the cost of living would increase those premiums from a half-percent to 1 percent. 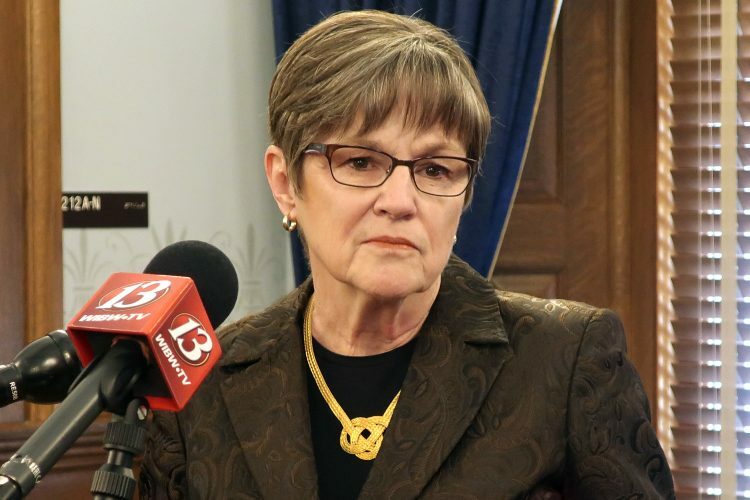 “A very, very modest premium increase is nothing compared to the fact that we have families in our state that haven’t had an adjustment in 22 years,” she said.